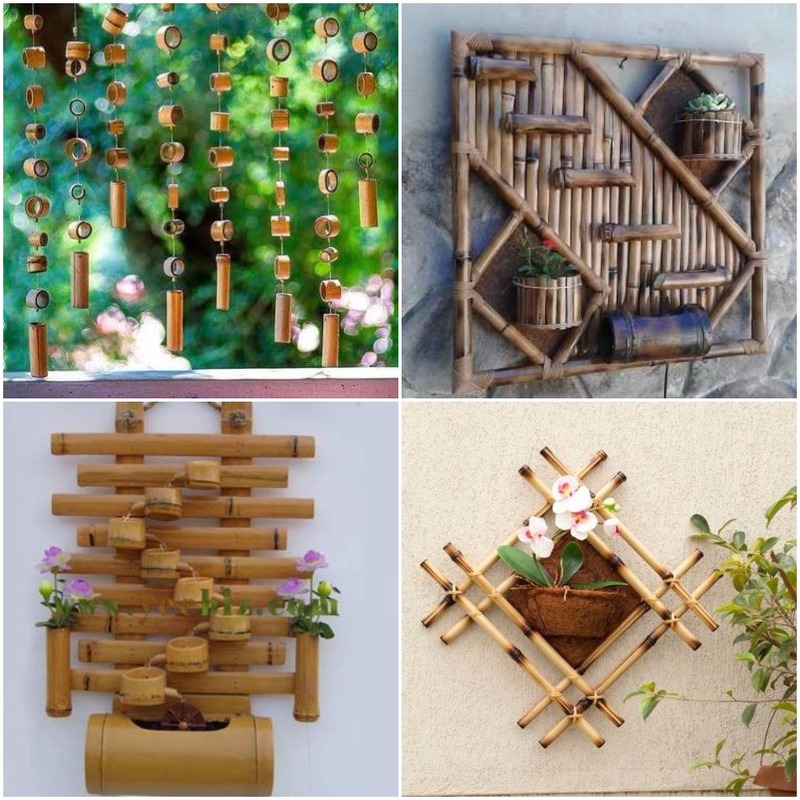 Bamboo is a natural material which has been used for furniture and home decoration purposes since ages. But with the changing times, we have grown towards metal and wood more. 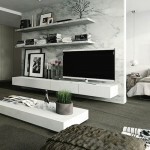 But the rustic and vintage appeal of using bamboo for homes cannot be matched with any other material. 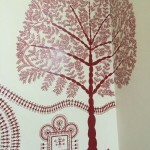 Here are few ideas to use them for homes…. 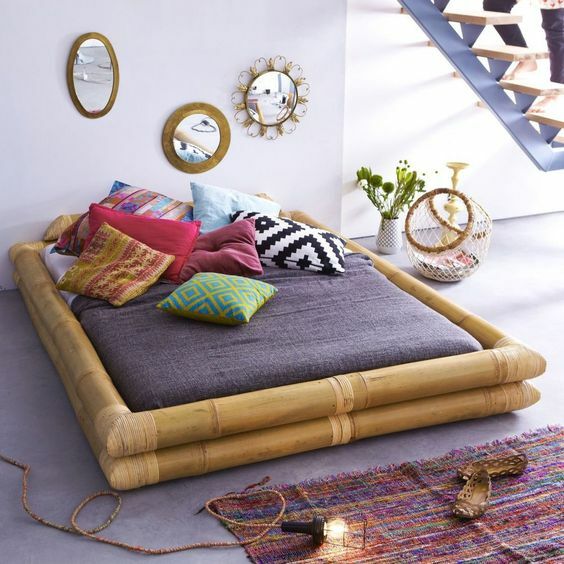 – A low lying bamboo bed for the those who like unconventional things, they look so different and nice and give a modern contemporary touch to the home. Natural fabrics like cotton and linen go best with it, so plan a bright range of bedding and linens likewise. 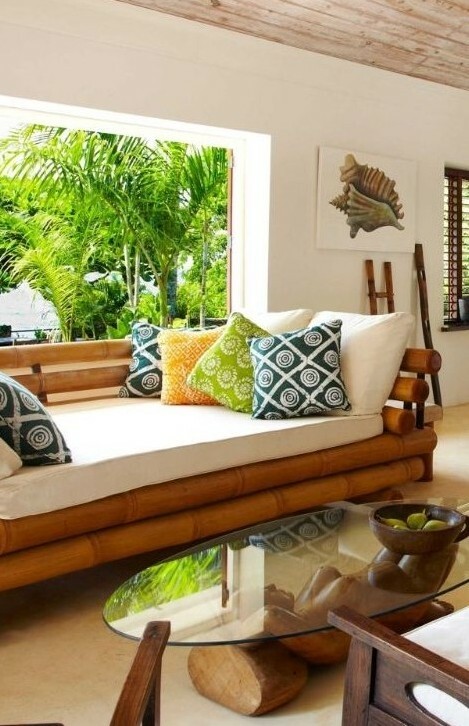 – Bamboo sofas are also great to incorporate in homes if you like this material, mix it with other wooden furniture or you can have an entire set of matching bamboo set for living room, or even for outdoor furniture. 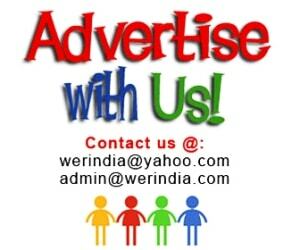 – Various home decoration stuff like wind chimes, wall mounts, wall planters and wall water bodies can be used to give your home a touch of this natural element. 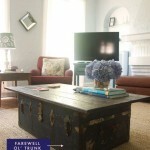 It adds a rustic, vintage charm to the home. – A lounge area at home can be done in this way, create a fake wall decoration in a criss cross pattern or in a vertical form. Having a lighting designed along with them looks great for night parties. 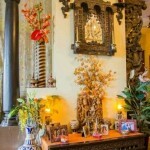 You can also plan a candle decoration in between the bamboo’s while getting it constructed. 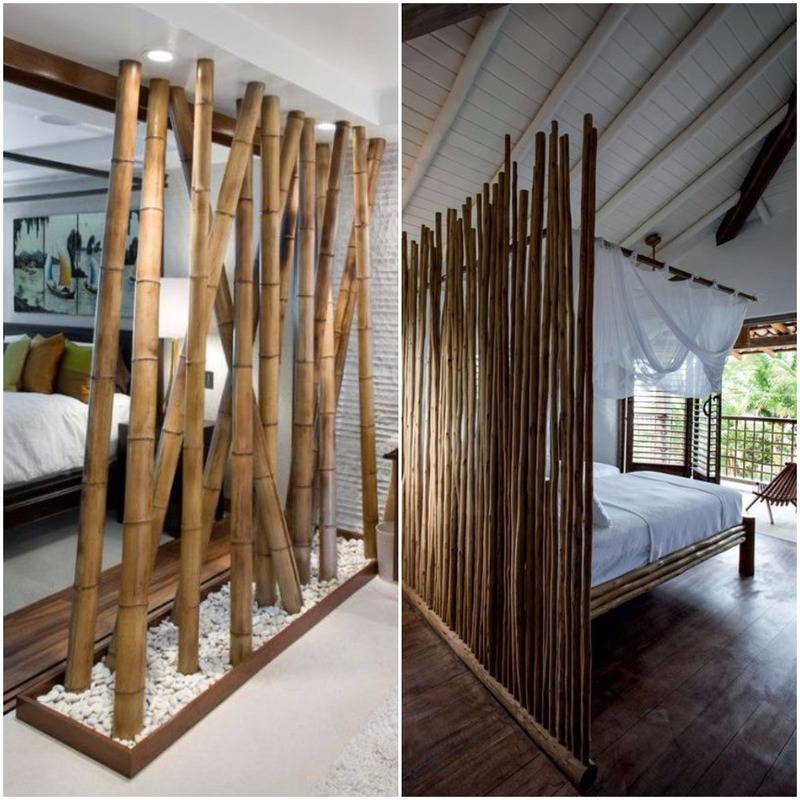 – Another great idea and use of bamboo is to create partitions and it could be anywhere in the home. Use it to separate the living and the dining area, or to separate the lounge area at the terrace. Even open kitchens can be done in this way. 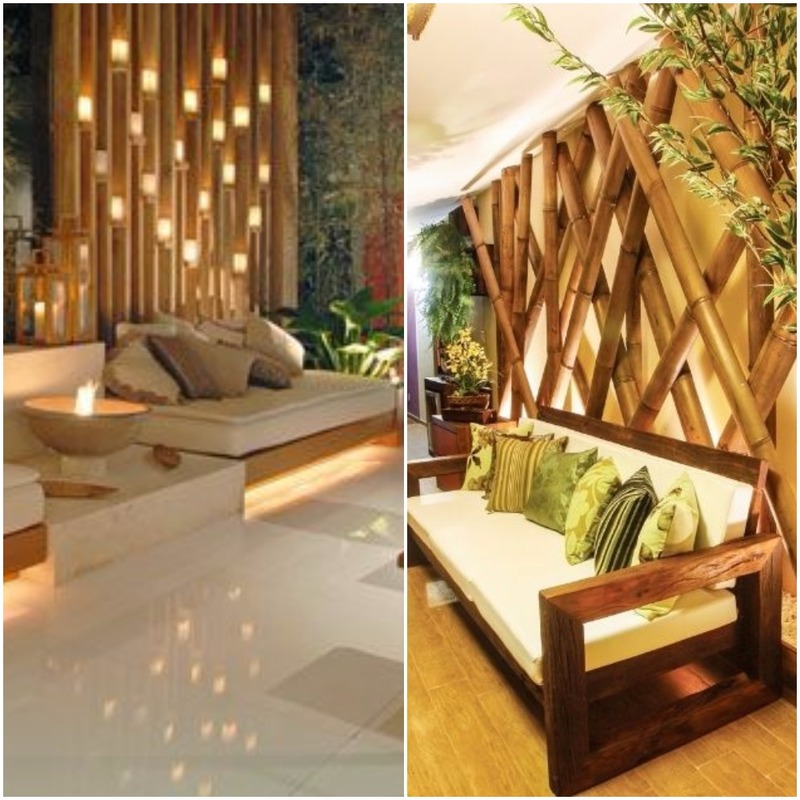 – Creating a false ceiling with bamboo is also very much in these days. 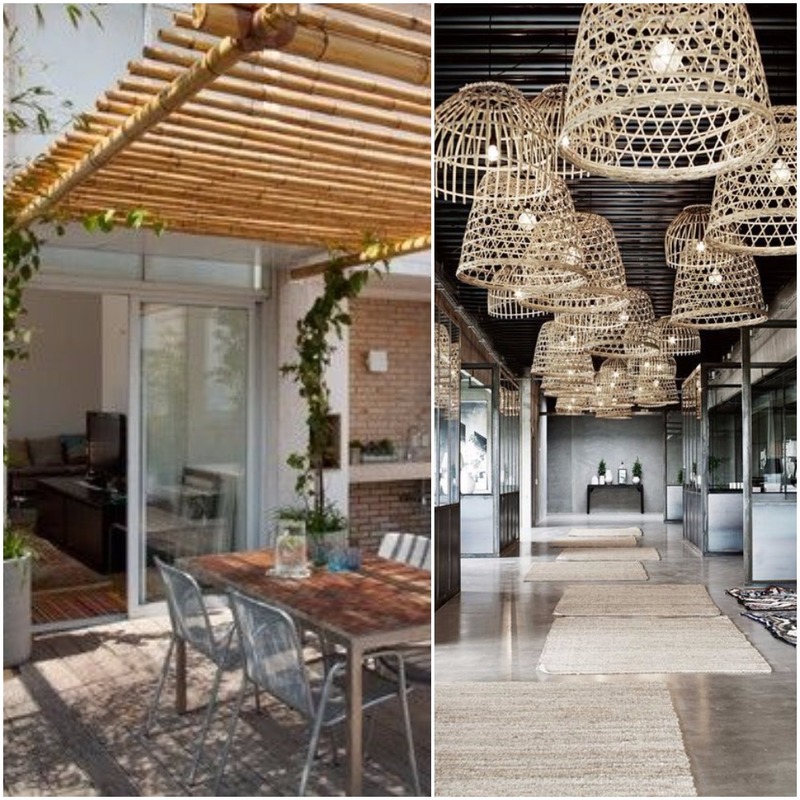 You can get it done for rooms for decoration or more purposely to cover a part of the terrace or an open area of the balcony.